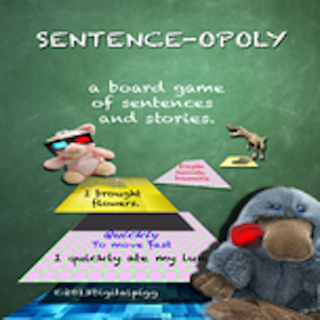 A family & classroom friendly word game. Say goodbye to the violent, macabre image of a man on a noose that has long been associated with the hangman game. Our "hangman" is a friendly guy who hangs from a monkey bar. 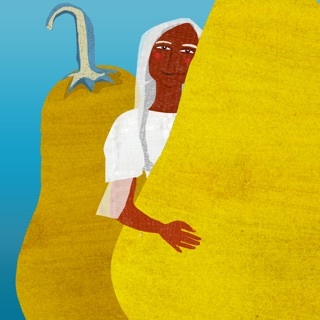 In our fill-in-the-blank word-guessing game, each correct letter guess is rewarded with the reveal of part of an illustration of the missing word. When you lose a word, our "hanging man" falls off the monkey bar. When you win a word, you are rewarded with a complete original illustration of that word. Our original drawings celebrate the diversity and many are inspired by art, culture, and history! 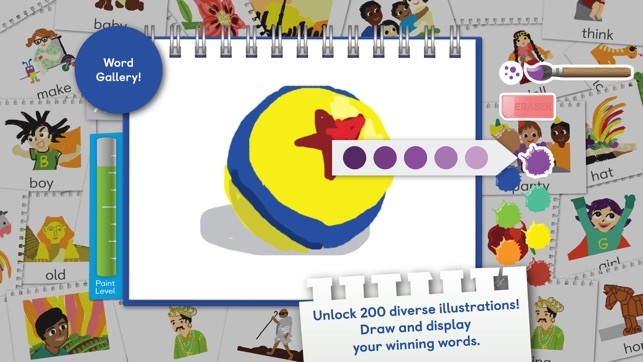 Children draw their own pictures of the words they win using our custom drawing tool. They can also watch video playbacks of the original illustrations in the app, created by illustrator Kavita Ramchandran. 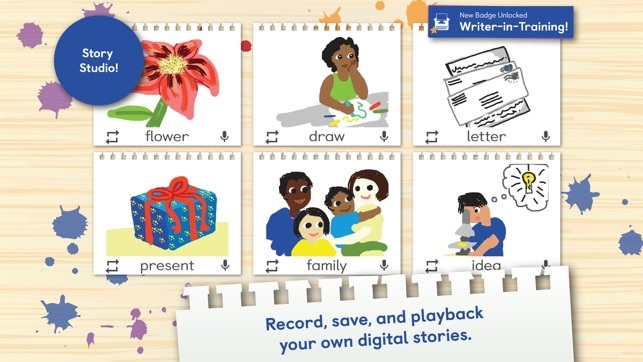 Children record, save, and playback digital, animated stories using their winning words! •	Play word games in one or two-player mode. Great for family screen time. 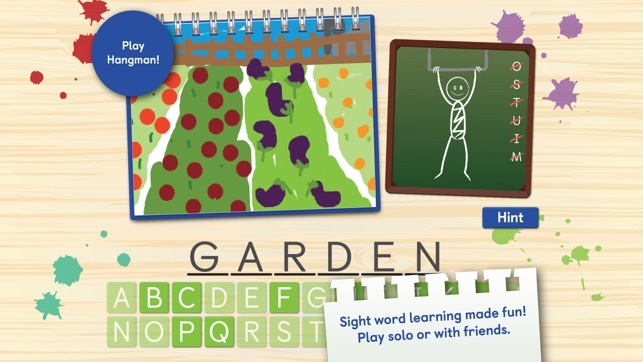 "Working on spelling and looking for an engaging app the whole family can play? Make it one that prioritizes diversity! 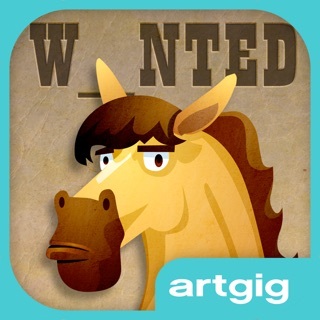 HangArt is a great app to add to a family, school, library or museum collection." ~ Technology in Early Childhood Center, Erikson Institute. Are you a teacher or librarian downloading HangArt for your institution? We want to hear from you. 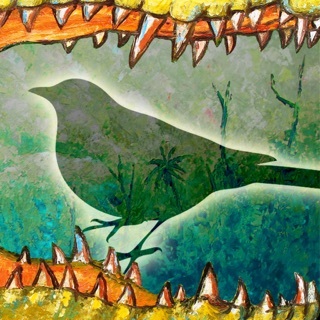 Contact us at support@hangart.co and we will send you a promo code for other Literary Safari storytelling apps. Follow us @litsafariapps & like us at www.facebook.com/playhangart. 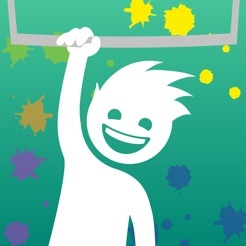 Hangart is so much fun! 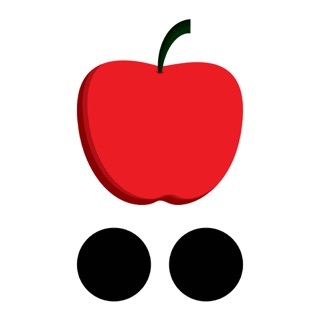 This great game is perfect for long car trips where you want the occupants to stay alive, awake, alert, and enthusiastic instead of just zoning out in front of another movie. 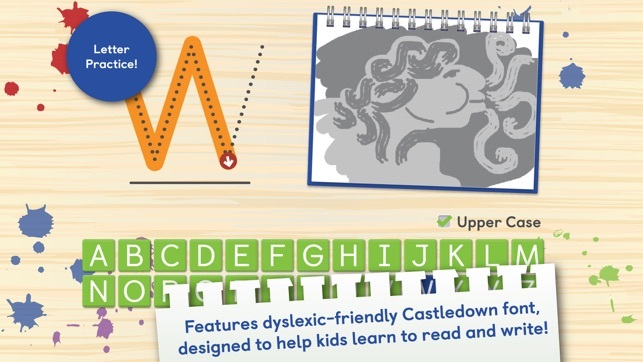 As a dyslexic and someone who comes from a diverse family, it was nice to see the easy-to-read font and inclusive depictions of people from every walk of life. I also recommend the story recorder and drawing tool. It’s better than most painters I have seen out there. The app also works best on a tablet, but it worked fine on my phone, too. 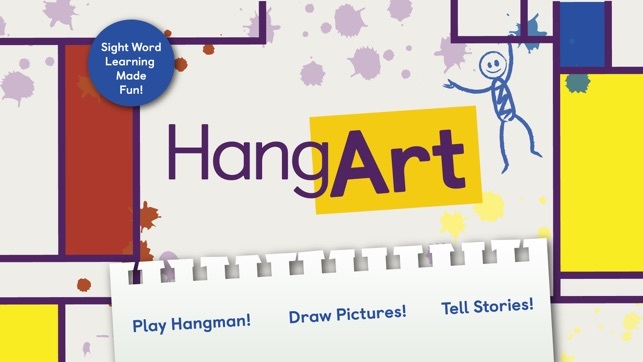 HangArt is a creative and educational spin on the classic hangman game. I used to love this game as a child! It makes perfect sense in the age of technology for this to be an app. My daughter is 6 and loves HangArt (and I love playing with her). She can choose the level of difficulty she wants to attempt. As she guesses letters, a picture starts to form to help her along and she can also get hints if she wants. Once the word is revealed, she enjoys tracing over the letters. The words get added into a word gallery where she can use her imagination and creativity to make up her own story from them. It's fun and interactive. The illustrations are colorful and so cute! I really appreciated the attention to detail such as the diversity depicted in the illustrations. What's not to like? She's learning vocabulary, letter formation and exercising her creativity. I would highly recommend this app to parents. I downloaded this to play with my nieces, ages 6, 8, and 10. I thought they might be a tad old for it, but they ate it up, sharing my iPad between them and taking turns guessing letters. At some point they discovered the story mode, which I didn't even know existed, and started recording absurd and hilarious (to them) stories. That keep them occupied for a while - not counting the time they spent playing the stories back to the adults in the house. Anyway, the sound effects and voice prompts are lovely and very not-annoying, important in a game adults have to listen to. I also found myself stumped by some of the words, so - well done!